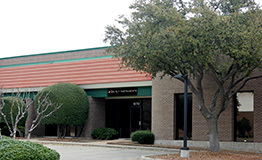 Delta V is located in Richardson's Telecom Corridor north of Dallas. Our address is 1870 Firman Drive, Richardson, Texas 75081. Please Submit inquiries via the Contact Form below. We will contact you as soon as possible.